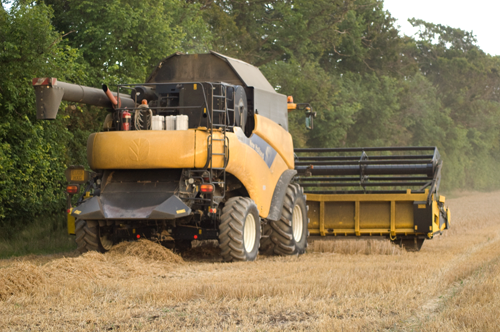 We are manufacturer in our Hertfordshire based factory a wide selection of agricultural storage tanks including; large water tanks, sprayer tanks, milk tanks, diesel tanks, fish tanks and molasses tanks. All our storage tanks are made using highest quality polyethylene and conform to our ISO9001:2015 quality control policy. Our range of Red Diesel Transfer Tanks come with a 12V or 230V fuel pump, dispensing hose and either a manual or automatic nozzle. We also manufacturer and supply a range of Bunded Red Diesel Dispensers where the pump, hose and nozzle can be securely locked away. These also have the added security of a protective tank (the bunded) surrounding the inner tank. 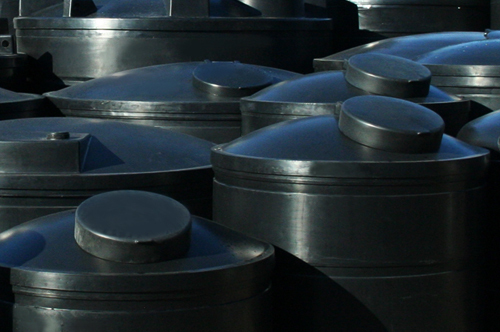 We manufacture plastic and steel AdBlue dispensers and storage tanks. 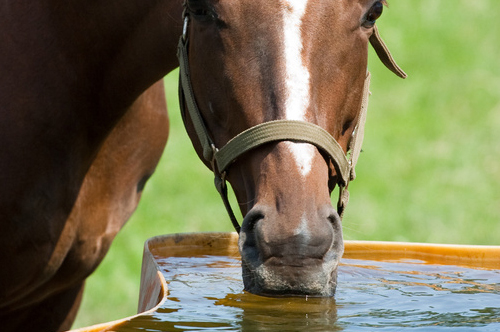 We can also supply multiple fittings, pump and a range of other accessories. It's important and highly recommended that when storing fertilizer that you have a bunded tank. This will give your tank a double wall and add protection against tank failure. 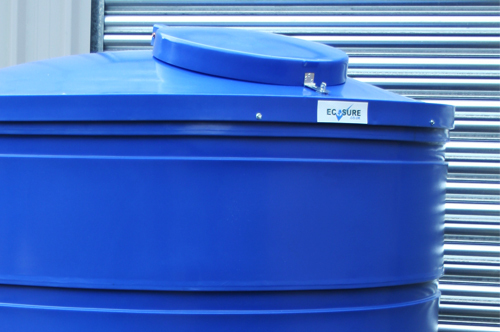 Our Ecosure Tanks are UK Made and designed to give you complete customer satisfaction. 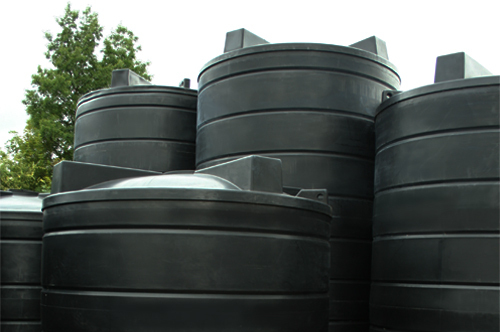 This fertilizer tank is made from Medium Density Polythylene (MDPE). It comes with a 10 year guarantee. Extra heavy tanks with thicker walls suitable for molasses storage. Designed specifically for the industrial environment. Suited for many chemicals. 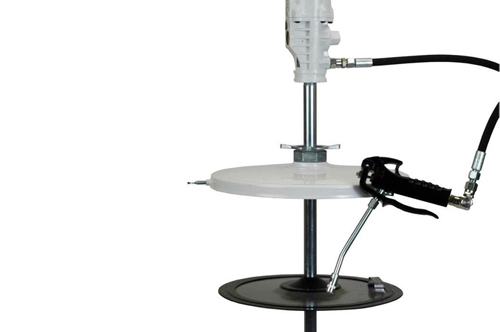 Larger tanks come with positive tie down points for easy handling and positioning. Tank comes with a 10 year guarantee. Ecosure Milk tanks are designed for milk storage and meet the regulations for milk storage. Our tanks come with a sealed lid and outlet and are made from food grade polymer. 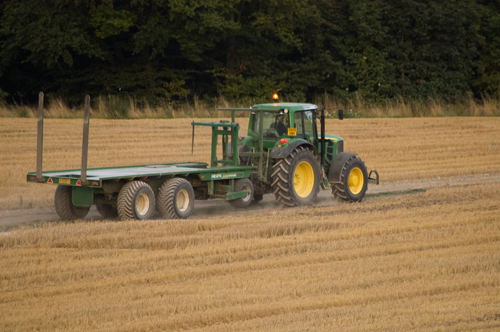 Our Ecosure sprayer tanks are ideal for farming and agricultural purposes. 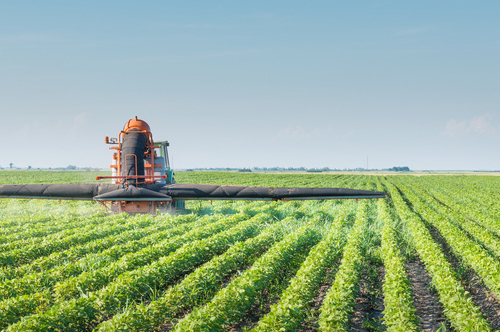 When using sprayer tanks and pesticides precautions should be taken. Produced from polyethylene. 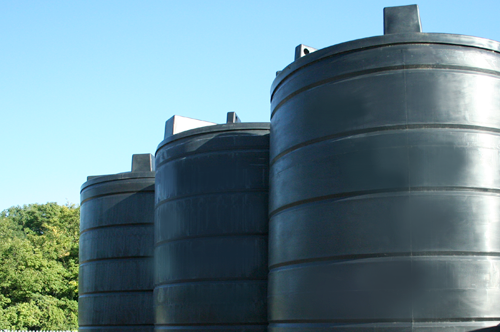 Rotationally moulded water holding tanks are lightweight, strong and durable.